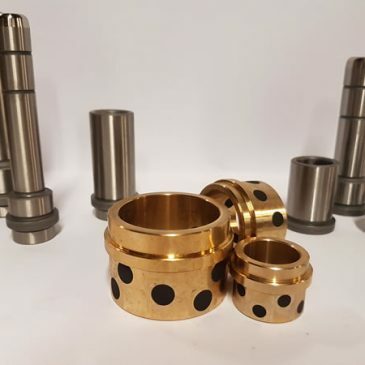 precision engineered standard components for use primarily in the injection moulding and diecasting industries. 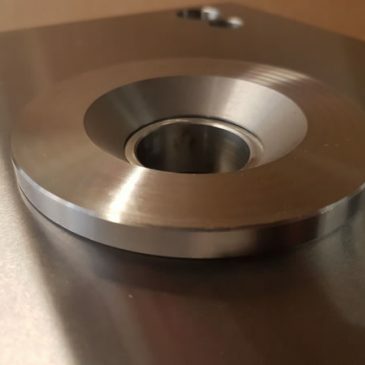 We create custom components with high tolerance with precise measurements to your unique requirements. 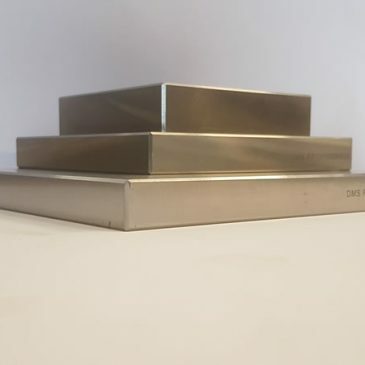 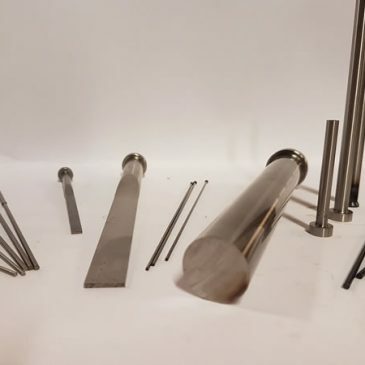 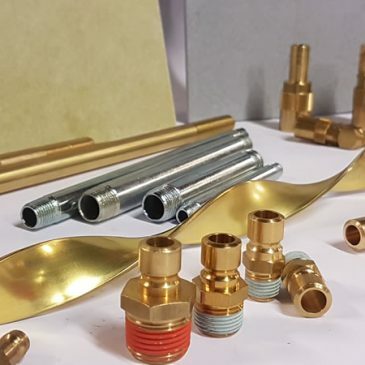 Our bespoke components are customised to your industry and we have worked closely with companies in a wide range of sectors including aerospace, oil and gas, utilities, heavy engineering, medical devices and telecommunications. 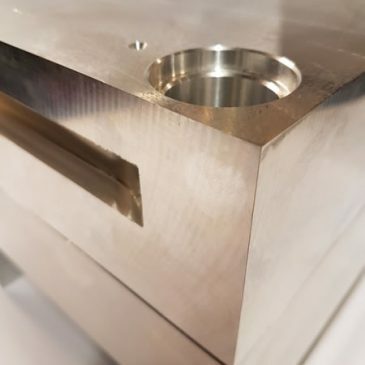 With our UK manufacturing facility we can offer part or fully machined mould bases to your exact specification. 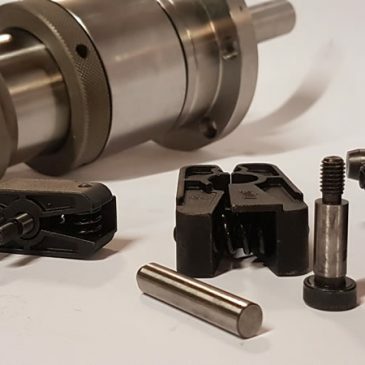 Complete solution to all your tooling and hot runner requirements. 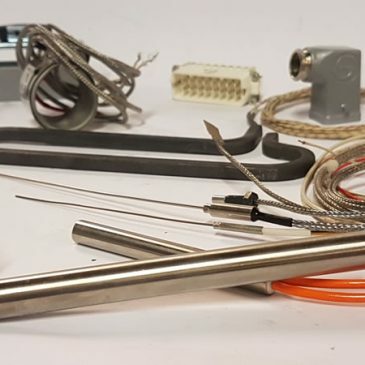 If you would like for us to save time in design and toolmaking, just ask.